On March 8, 2017, LTQA invited 40 member and other stakeholder organizations to a day-long Retreat to find common ground and align around opportunities for advancing high-quality, person-centered, integrated services and supports in the new political environment. The Retreat produced a framework for further efforts to develop shared strategies across stakeholders to achieve more widespread LTSS integration. 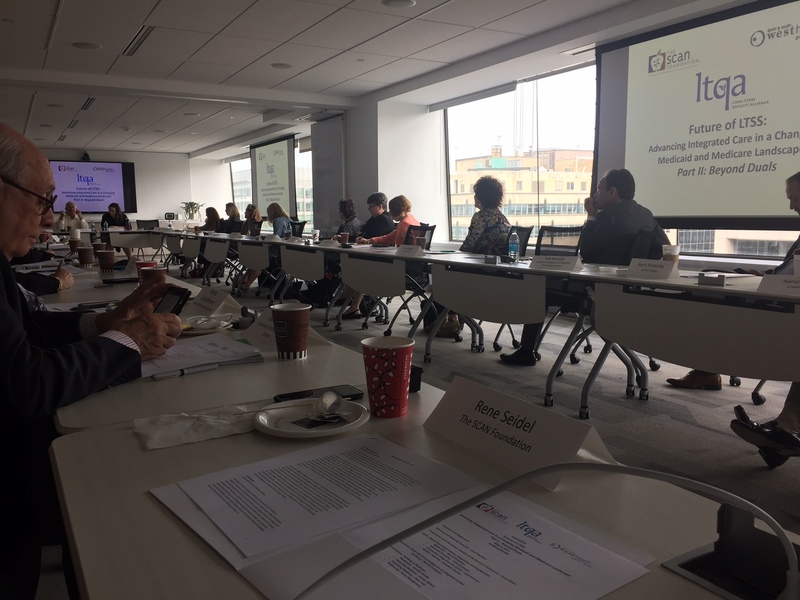 On May 4, 2017, LTQA held a second session of the Retreat to build on the priorities identified in the first meeting on March 8th, and to advance a vision of integrated care and a structure for federal and state financing that would promote high-quality, integrated models for those with LTSS need. The full report of the second session can be found here. 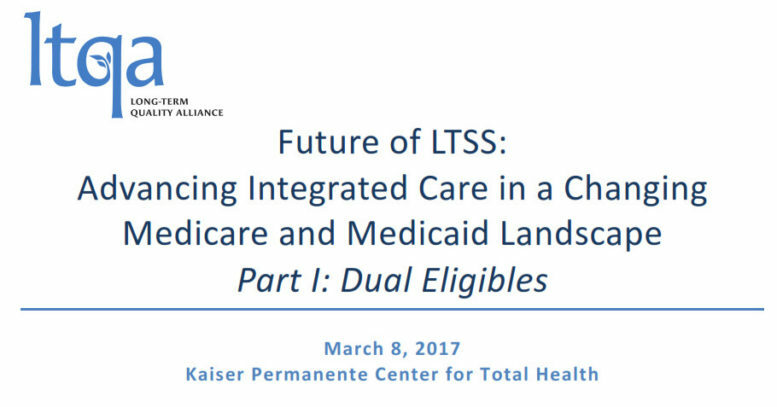 Participants heard three proposals to expand LTSS integration beyond duals, which can be found below.